Say goodbye to stained hands with this luxurious double sided mitt. 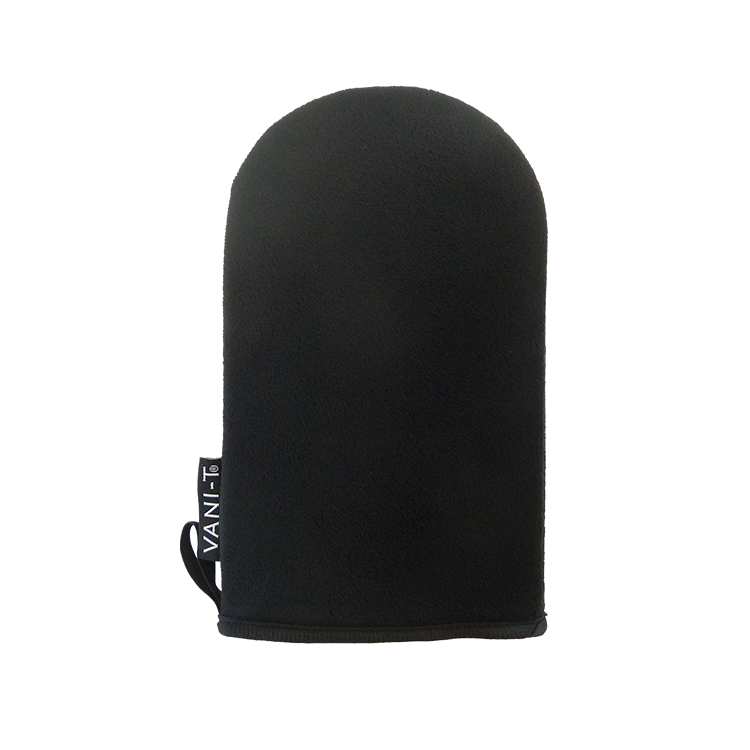 Made with 100% microfibre, Bronzing Mitt is washable and reusable. 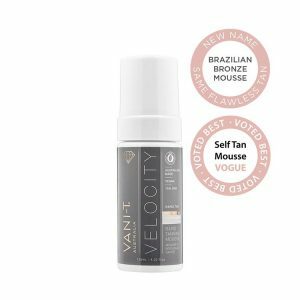 A must have for even tan application and a professional streak-free finish. 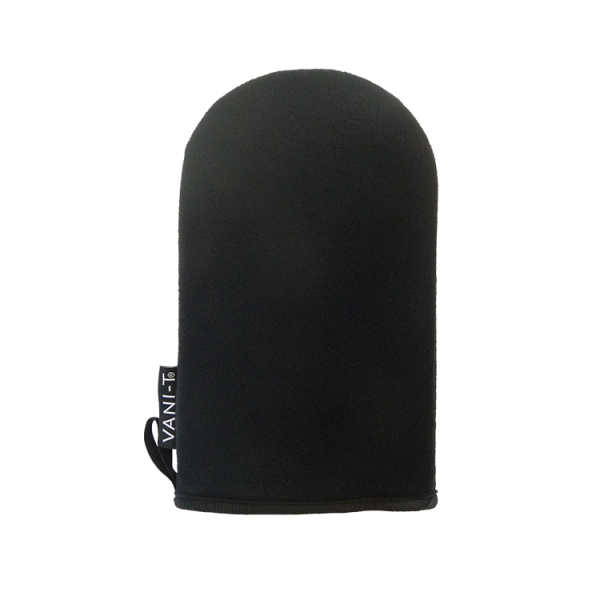 No more tell-tale stained hands/nails – the mitt offers a complete water-resistant protective barrier.